 The Scene Magazine - Page 4505 of 4579 - What's up Toronto? Distortion – 2012 New Years Punk Bash! Comments Off on Distortion – 2012 New Years Punk Bash! Posted by Darrell on Dec 26, 2011 in St. John's, St. John's pick of the week 2 | Comments Off on Distortion – 2012 New Years Punk Bash! Distortion is ringing in 2012 punk rock style with a 6 bands starting a 9pm sharp including Icebreaker, Weak Link, Harbourside, The Potholez, Crossboners, and More Abuse. All this for $5! SCENE PICK OF THE WEEK!! !